The German technology company Continental will invest around Euro 30 million (Rs 240 crores) in greenfield plant in Talegaon (Pune) for its powertrain business. The company today conducted groundbreaking ceremony for greenfield plant. Production is scheduled to start early 2020 for various drivetrain products including engine management systems, sensors and actuators as well as fuel and exhaust management components, for passenger cars, 2-wheelers and commercial vehicles. Continental has invested approximately Euro 260 million (Rs 2100 crores) in India during the ten-year period from 2008 for its various businesses. The company is supporting all key automotive customers in India transition to BS VI emission standards. They continue to make investments in enhancing combustion engines and electro-mobility. 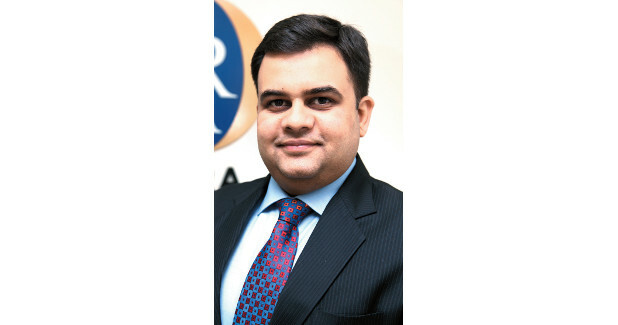 In 2018, the technology company Continental announced investments in India, on a high three-digit crore rupees level until 2020, and a plan to increase headcount to 10,000 in the same period. 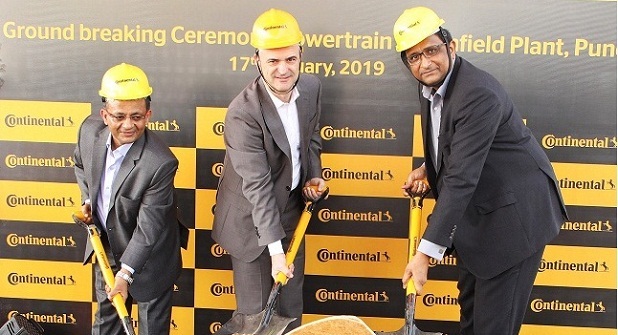 In December 2018, Continental had also announced the groundbreaking of another greenfield facility in Pune to manufacture premium surface materials for the automotive interior, with an investment of about Euro 22 million (Rs 180 crores). The company also recently announced an additional R&D facility in its existing automotive plant in Gurgaon.